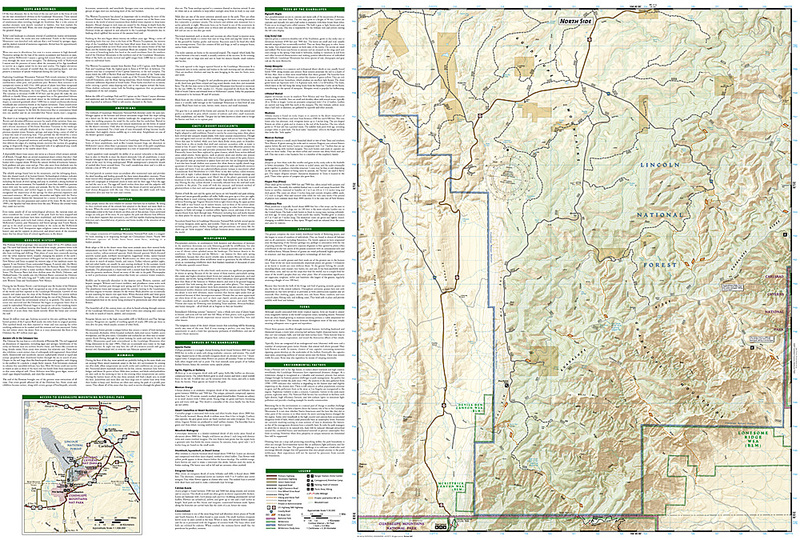 Guadalupe Mountains National Park Map [ti203] - $10.95 : Trail Explorers Outpost, Keeping the Adventure Alive! 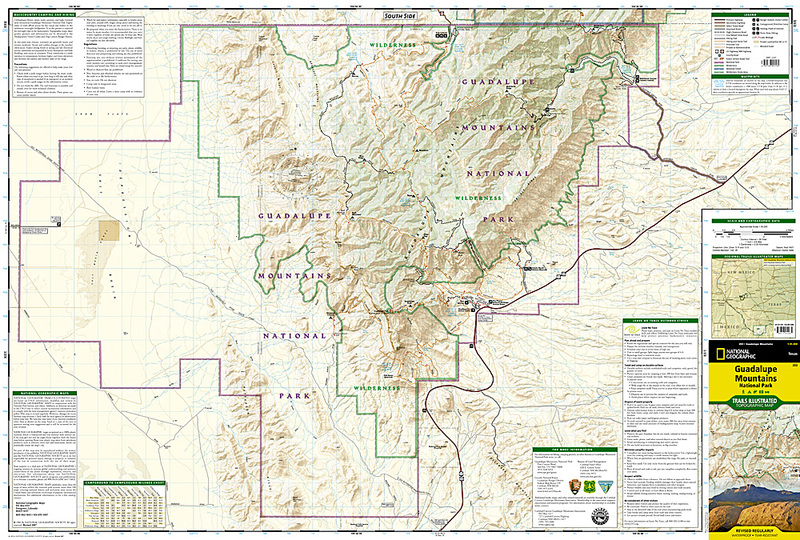 Created in cooperation with the National Park Service and others, National Geographic’s Trails Illustrated map of Guadalupe Mountains National Park is a complete travel guide to this pristine wilderness area. The map includes expertly researched information about the trees, shrubs, birds, amphibians and other flora and fauna that live in the the park's three ecosystems. The park's geologic history, which dates back nearly 300 million years, is explained as well.